Sitting meditation is one of the most common ways of meditating, however for some of us, to maintain a somewhat straight and correct posture for extended periods of time can be a struggle in and of itself. 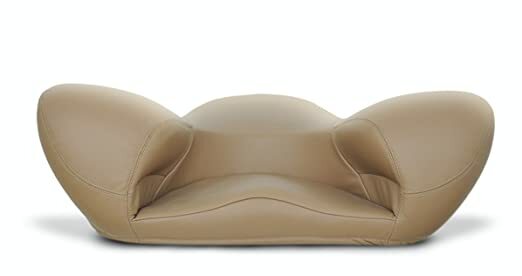 Though we said a couple of unkind words about chairs when discussing meditation cushions, there are nonetheless chairs that are specifically designed to be used during meditation. 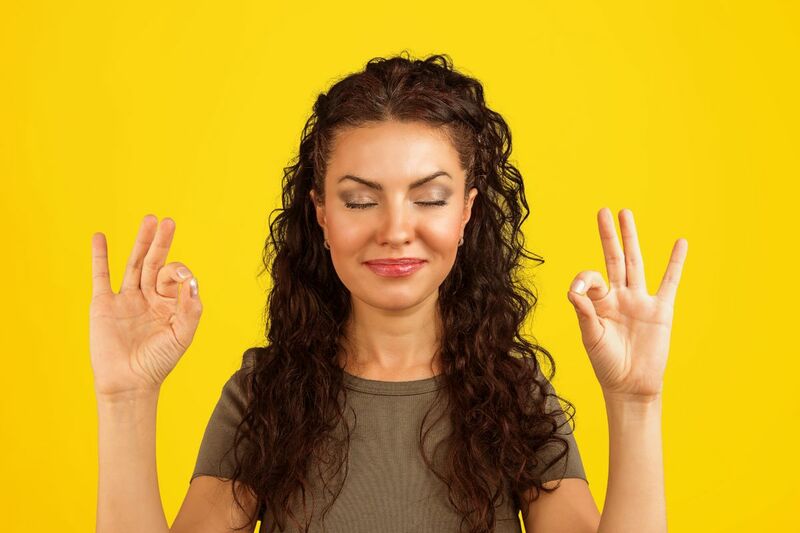 In this list we’ll try to bridge those differences by going through meditation chairs, an item and tool used for the same meditative intent and purposes as cushions and benches. 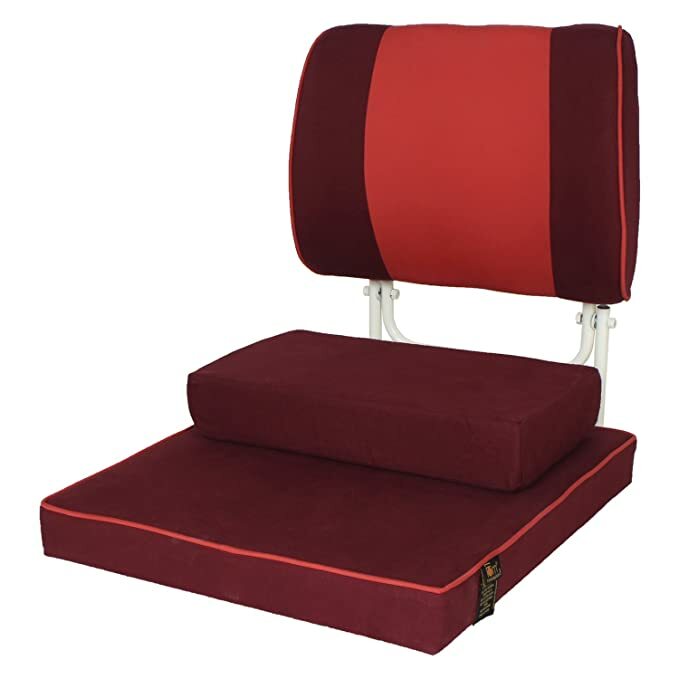 A meditation chair, like meditation cushions and benches, are seats that work as a helpful tool for individuals who’ve made meditation into a somewhat regular practice, though they’re mostly beneficial for individuals who meditate for longer periods of time. While most websites include cushions and benches in to the ”meditation chairs” category, in this select overview we’ve decided to do a distinct separation between them. In our definition a meditation chair is precisely that, a seat in the form (more or less) of a traditional chair, or a floor chair if you will, and in our case specifically designed to be helpful for meditators. First one to consider is whether you want one with a full backrest and support or one with a partial support like the hybrid cushion/chair Alexia. Meditation cushions and benches are known for not having back support as they are more designed for straightening your spine by tilting your pelvis and hips slightly forward. 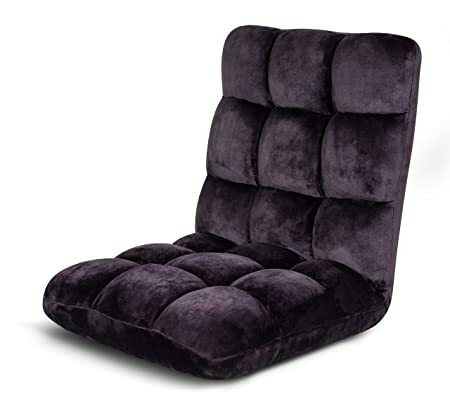 Another thing to consider is the functionality of the meditation chair, that is, should it be portable and foldable or stationary and set in a specific corner in your home. Both options are available, sometimes without having to be mutually exclusive. Another aspect of functionality is whether the chair is adjustable and flexible to hold different sizes, postures and positions, while some hold one or two positions other can hold up to 14. 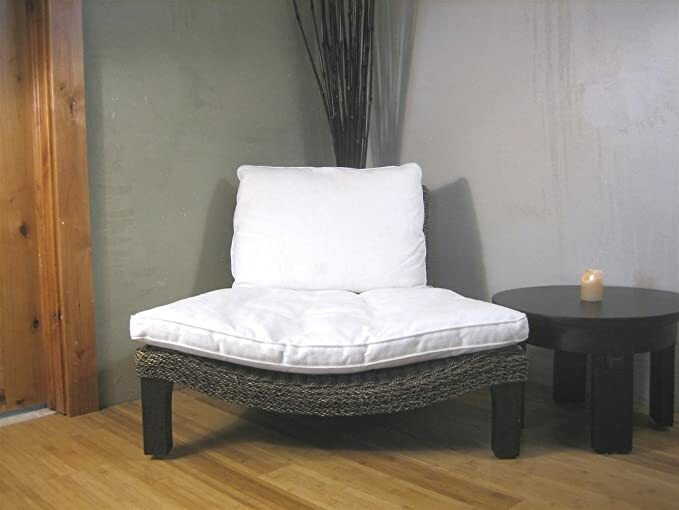 Do you want the meditation chair to fit into your overall home décor and design? 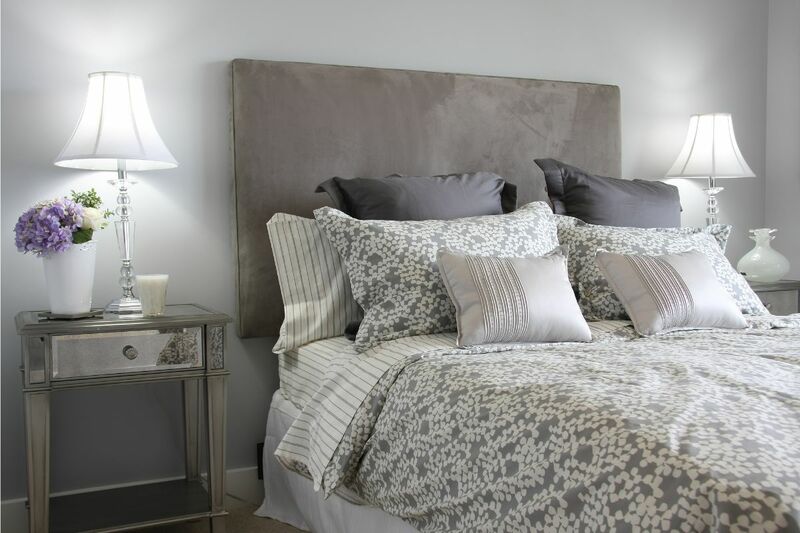 Consider then the size, colours, the design of the chair in general to make a evaluation if the chair would indeed fit and merge into that desired corner of your home. You could have a look at the surroundings of where the meditation chair will be positioned, like for example the curtains, the colour palettes, the furniture in the vicinity to name a few factors. A last thing to consider when buying a meditation chair, or for that matter any product you’re actually drawn to, is to have a look at the quality of the brand. That is, are they esteemed in their field and niche? 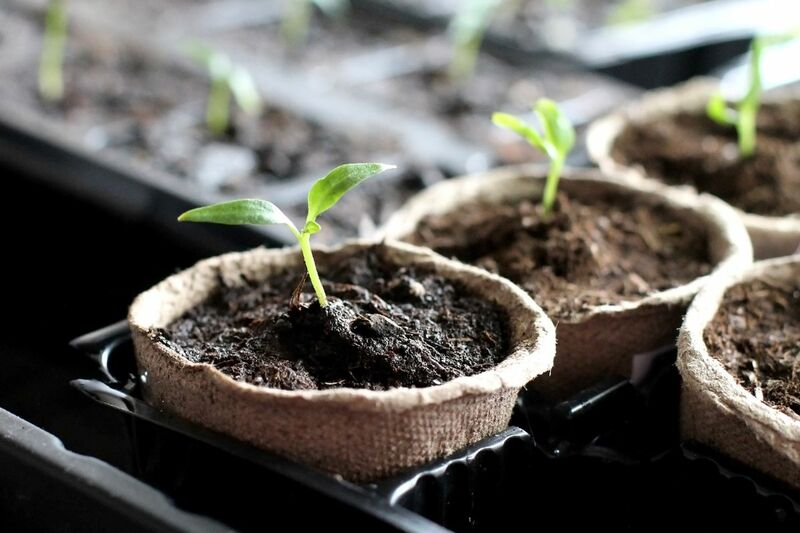 Do they use natural, eco-friendly or fair-trade material to produce their product? While some people completely disregard such aspects, we at TrueRelaxations consider it to be a highly important topic to be aware of. Even though this multi-faceted floor chair isn’t fully foldable it is still flexible and adjustable when it comes to seat preferences and postures that you may take. Speaking of simple designs, this floor chair by BackJack is even a simpler one when it comes to the aesthetics. If you’re looking for a chair that won’t take too much space (although this one is an XL size) or change the atmosphere of a room too much, this chair could be the right one for you. This one is a hybrid, a mix between a meditation cushion and a chair. We covered the ergonomically efficient meditation seat Alexia previously and decided that it would be appropriate to do it again in this overview. When it comes to overall quality, the Alexia meditation chair is one of the better ones on the market, even if some design “faults” are present. More specifically when sitting on the Alexa the legs are generally positioned higher than the buttocks which can be counter-productive for those who aren’t sufficiently flexible. If you got the cash, this could be an interesting and possibly good investment for your daily meditation practice. If you don’t got the cash, buy something simpler and way cheaper. 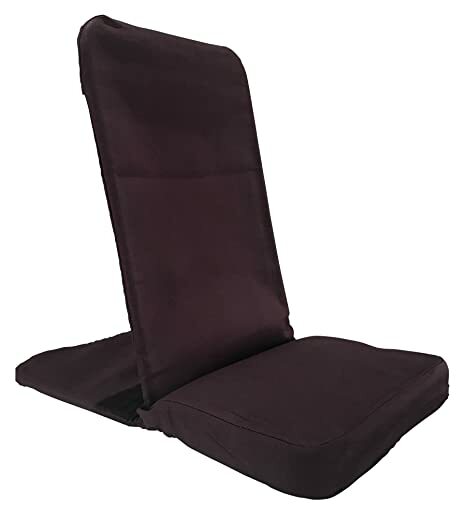 This meditation chair by Friends of Bliss is a good choice for more experienced meditators that don’t need that much back support even though they functionally still have one with this design. This foldable chair also comes with a travel bag which makes it great as a portable meditation chair that you can bring to silent retreats or with you in your travels. Though it’s not the most aesthetically pleasing meditation chair on the list, it is still a good meditation chair! 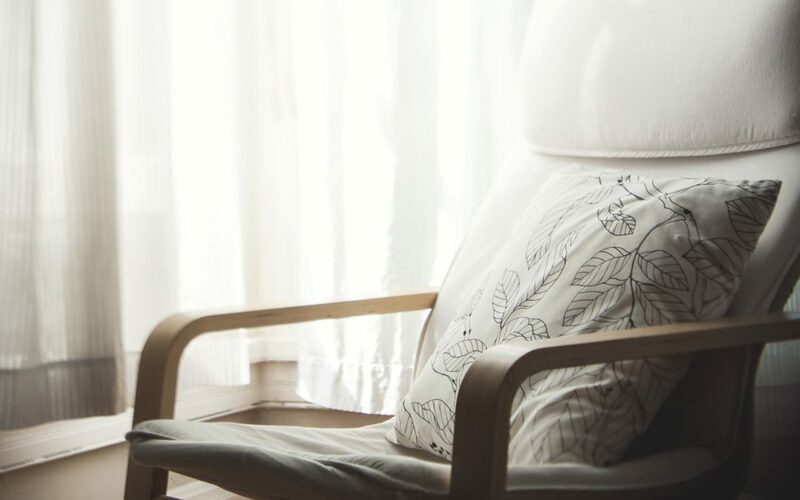 If you’re looking for a meditation chair that also has a more aesthetic and décor feel to it, this one by the brand Seagrass is a great choice for that. That being said, like Alexa mentioned earlier, this also has a hefty price tag on it. So if you’ve got extra money to spend and looking for some décor mixed with meditation, this is a good one. This is definitely one of the simpler ones, these zaisu floor chairs are some of the elegant traditional Japanese furniture that you can find in Japanese homes today. Even though these chairs aren’t specifically made for meditation they can nevertheless be used for that very purpose as these floor chairs are truly multifunctional. Being grounded (literally) can be a great aid when it comes to your meditation practice, and something minimalistic and simple like a floor chair like this one could prove to be quite useful in cutting back superfluous items and thoughts from your vicinity. 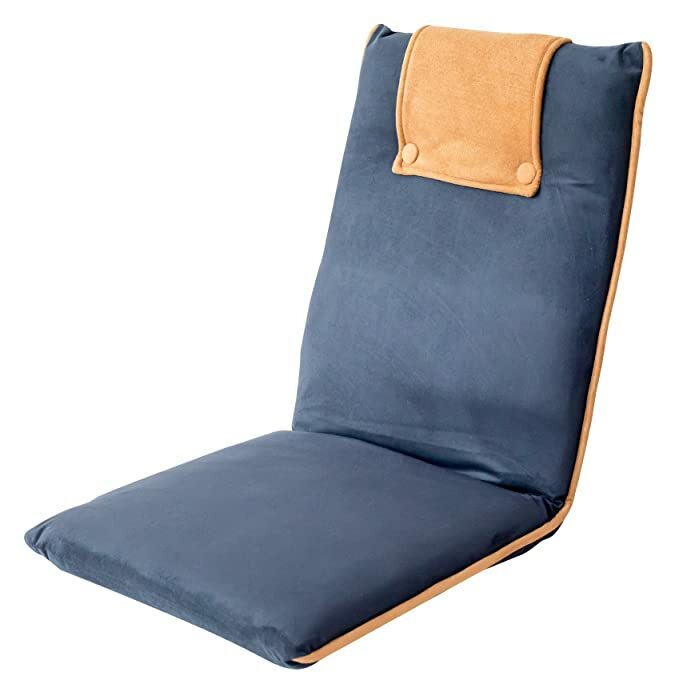 If you’re looking for a somewhat more versatile and comfortable (extra padding) meditation floor chair than the japanese zaisu chair, this one by Birdrock could be the right one for you. Who said meditation has to be an arduous task or tough on your joints, not only can this chair can be used for meditation but also for other activities like reading and gaming. As you might have guessed by now being comfortable is an integral part of meditation. Especially in the early phases of your meditation practice. 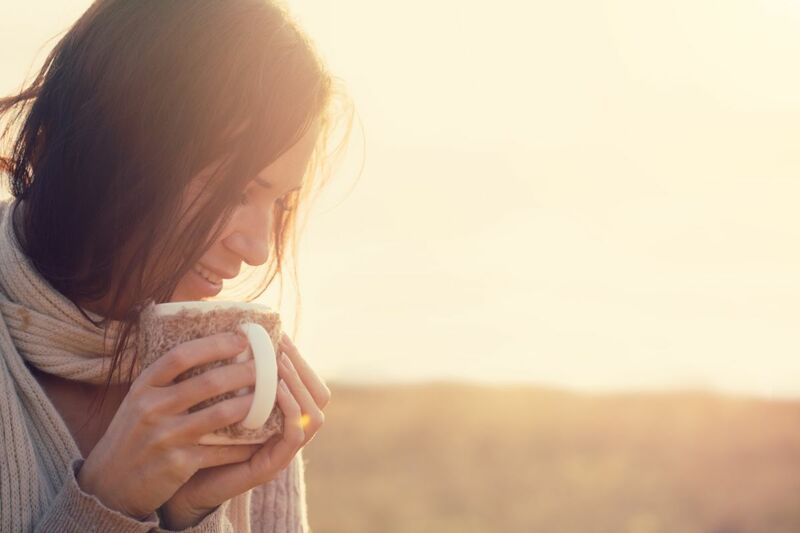 Well because every little thing, like an itch or a random thought can potentially become a distracting factor that diverts your attention from your prime goal in meditating, namely a direct seeing or clarity of mind. 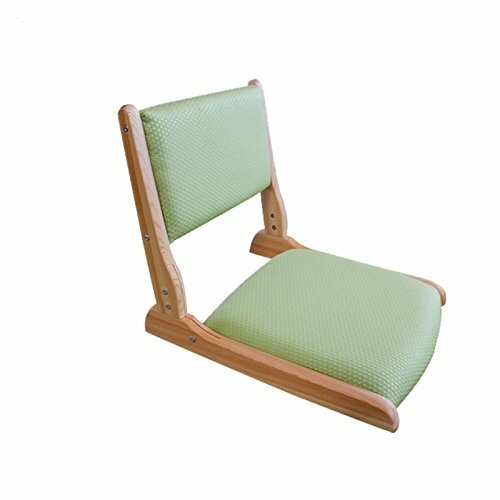 If you for whatever reason didn’t find a chair suitable for your meditation space, whether its because of the prices, size or the designs, consider having a look at meditation cushions and benches instead, perhaps their simplicity and affordability will prove to be a better alternative for you.